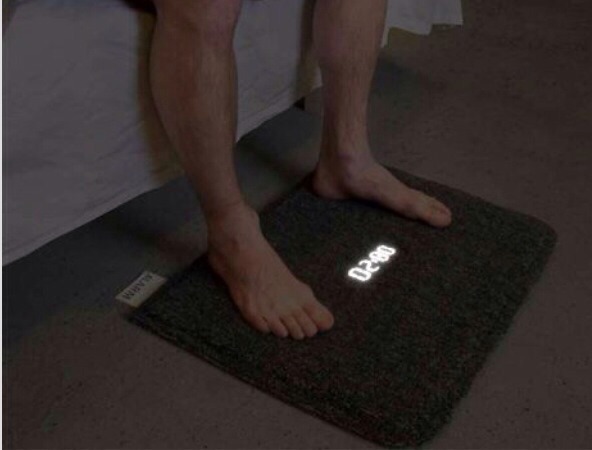 Alarm Clock That Forces You To Get Out Of Bed!! I need this!! Alarm won't stop until your feet are on the mat!